Have you ever made decisions based on what your gut told you? Is it possible to train that gut instinct to help you make better decisions more often? 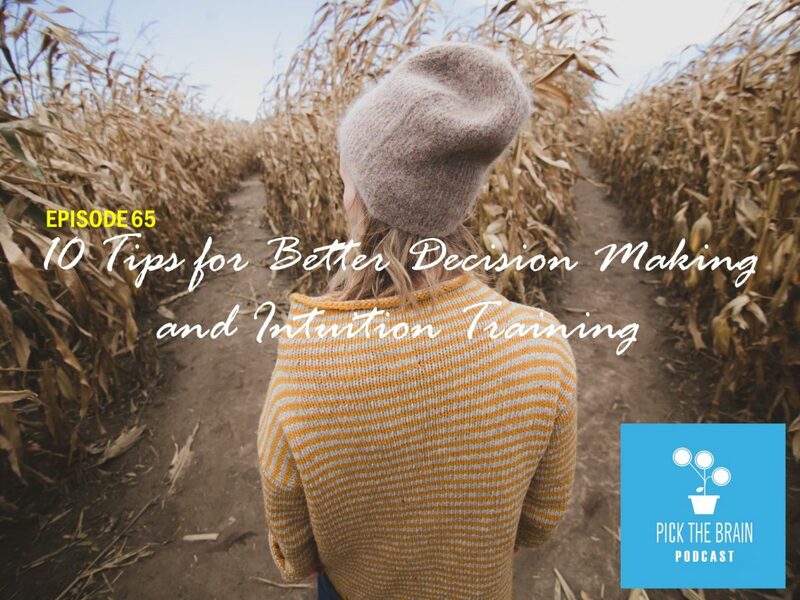 That’s the topic on today’s show where Erin and Jeremy discuss how to make better decisions and how to train your intuition. Let’s jump in! OMG! Lisa Nichols’ podcast is so powerful to me and life changing; it’s what I needed to hear at this point in my life. THANK YOU for presenting yet another wonderful podcast – keep em coming!